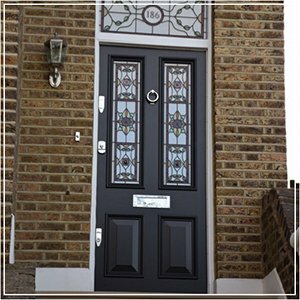 Whether it’s to make a bold statement or retain the character and charm of your period home, we provide timber front doors to perfectly suit any property. 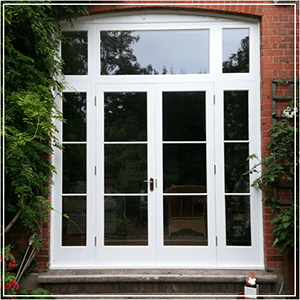 We supply timber French doors for any style of property, perfectly suiting the character and charm of any period home, including Victorian, Edwardian and Georgian houses. 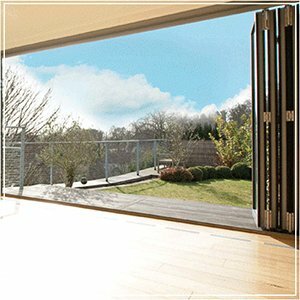 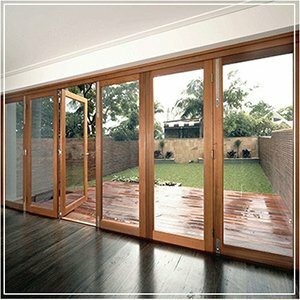 We supply and install a wide range of Aluminium bi-fold doors suitable for all types of property, old and new.